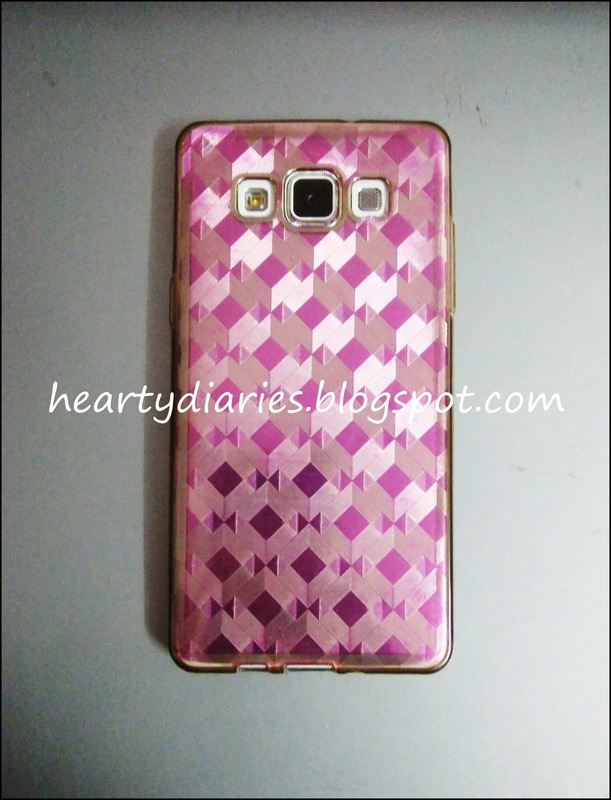 Have you seen a beautiful mobile cover on the internet and can’t find the same in your area or is it not for the model you want? Or the cover is too costly? Don’t worry.. DIYs are your saviours.. 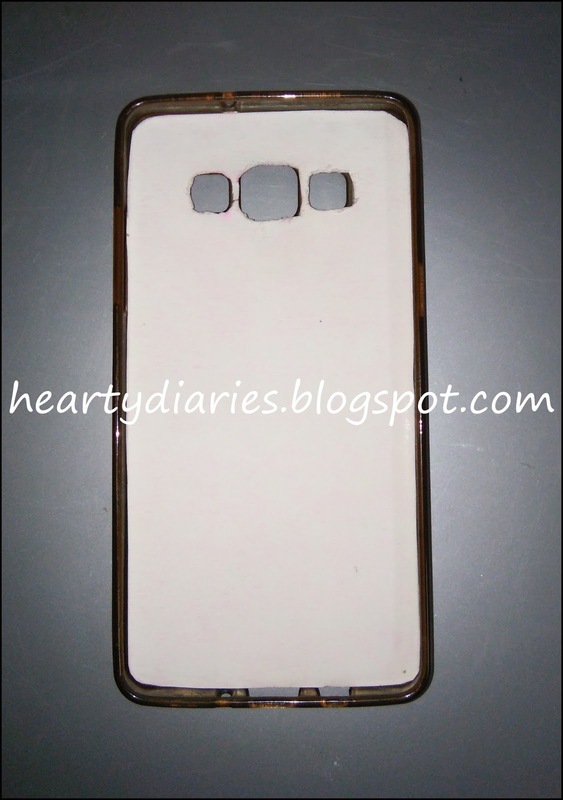 Check this really easy DIY and you can create mobile covers under less than 20 Rs. without giving much time! Let’s see what all you need. 1. 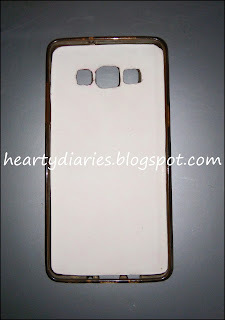 A transparent back cover of the required phone model. 1. Put your phone on the desired paper and trace shape of your phone. 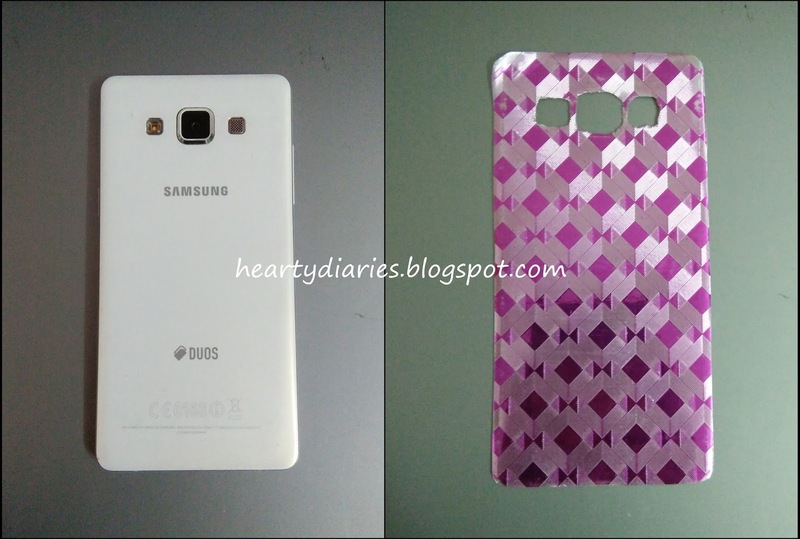 To be precise with the rectangular cutting, remove the back panel of your phone and trace it on the paper. 2. After the paper of required size is cut, keep the back panel of the phone on it again and trace/mark the area you need to cut for the flashlight, speaker, logo and the camera of your phone. 4. Your designer paper is ready to be used. 5. Place it inside the cover as shown and check if the cutting is proper. If it’s showing a little, you can trim off the access. 6. Once everything is well adjusted, place the phone on the transparent cover with the paper you’ve cut and properly put the cover on. 8. Voila!! Without much time and much effort, your new mobile cover is ready! You can create multiple covers and change them frequently. You can also print your pictures and do the same trick to have a beautiful cover if you want to avoid paying so much for customised mobile covers! Share this post if you liked it!